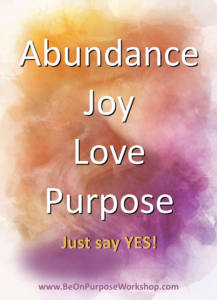 How to stay on purpose while growing a business you love. Clarifying what is yours to do and letting go of the rest. 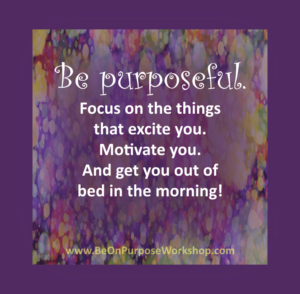 Turning your purpose into a business you love. Doing the inner and outer work of attracting clients. Surrounding yourself with other on purpose women. Facilitated opportunites to get to know other cool women. Awesome, helpful information and concepts about growing a business you love. Cool exercises like guided meditation, journaling, and art. Access to Ginny and Kathryn's collective wisdom about being on purpose and growing a business you love. Clarity and commitment to take your next steps. An Online Workshop for Women Entrepreneurs! 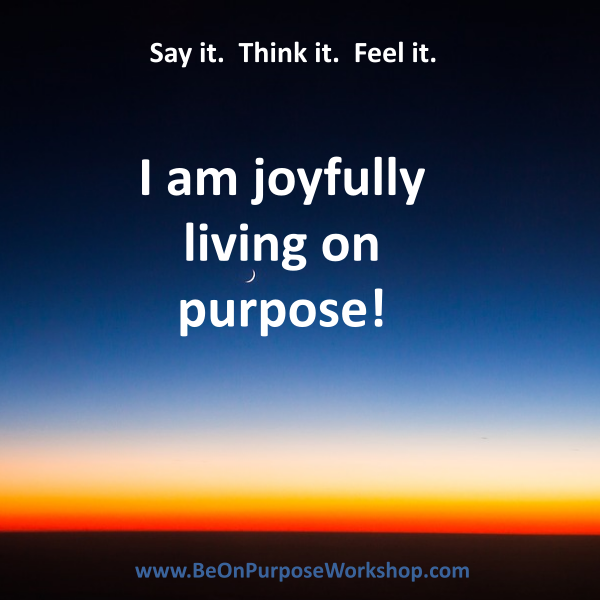 Greater awareness about your purpose. Action steps to grow your business. 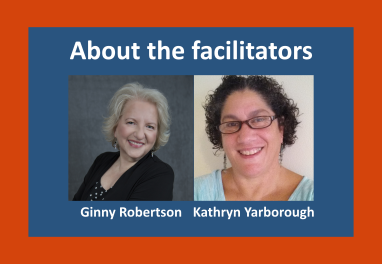 To find out more about Ginny and Kathryn, click here. Zoom is an online video conferencing platform. If you haven't yet been on Zoom, you're going to love it! It's almost as good as meeting in person. If you're new to Zoom, it'll just take a couple minutes to download the app. Send a message to Kathryn and she'll reply as soon as possible.